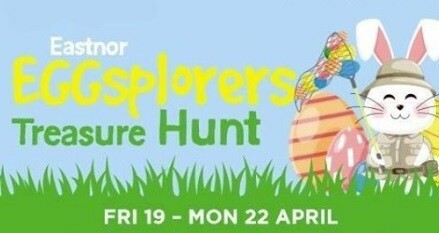 with our legendary Easter Treasure Hunt around the castle and grounds. Chocolate for everyone who takes part and a chance to win an enormous Easter Egg! Tea Room, Gift Shop & Ice Cream Parlour open all day. This event is FREE OF CHARGE with a valid Privilege Card!